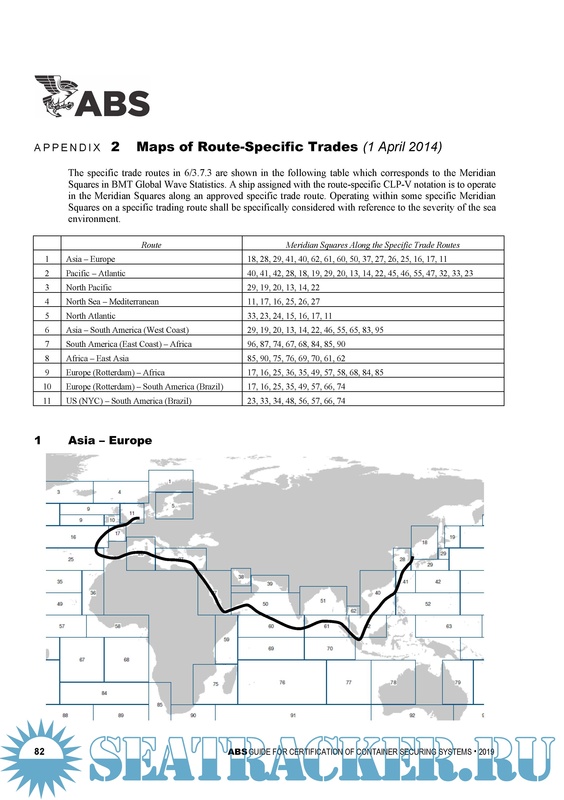 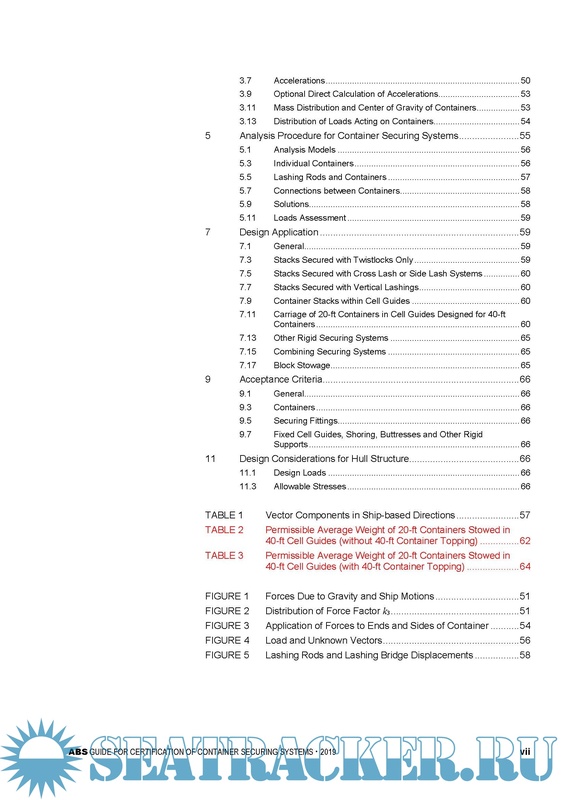 Description: The Guide for Certification of Container Securing Systems was first published by ABS with input and advice from industry. 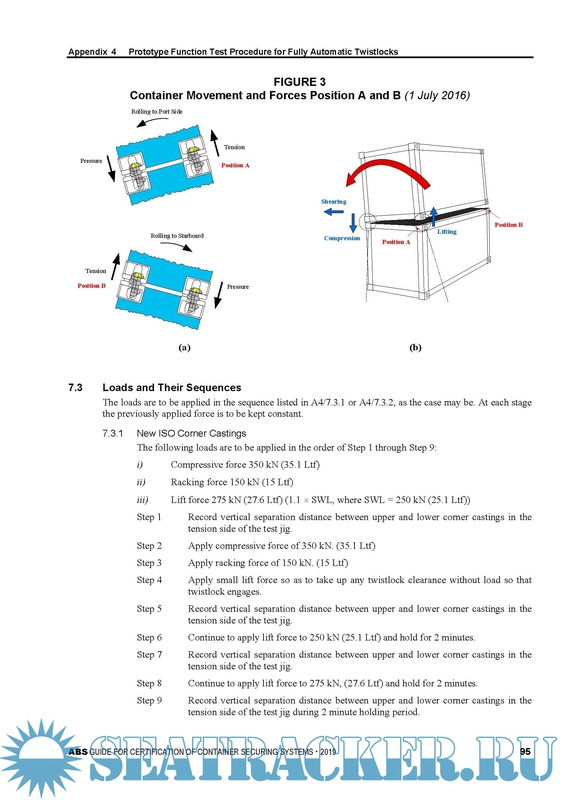 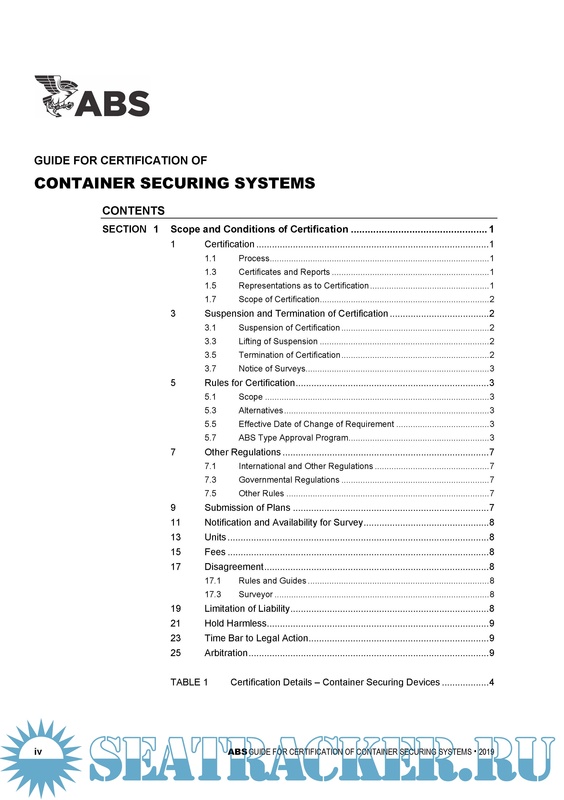 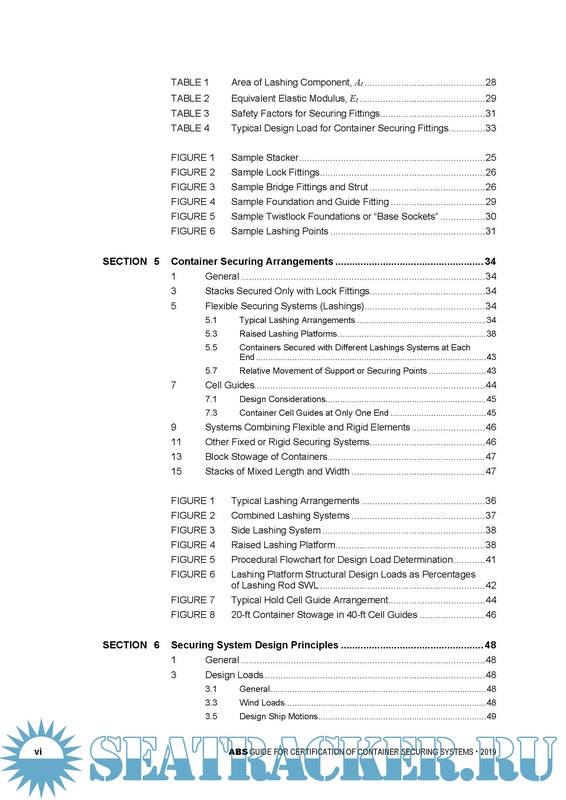 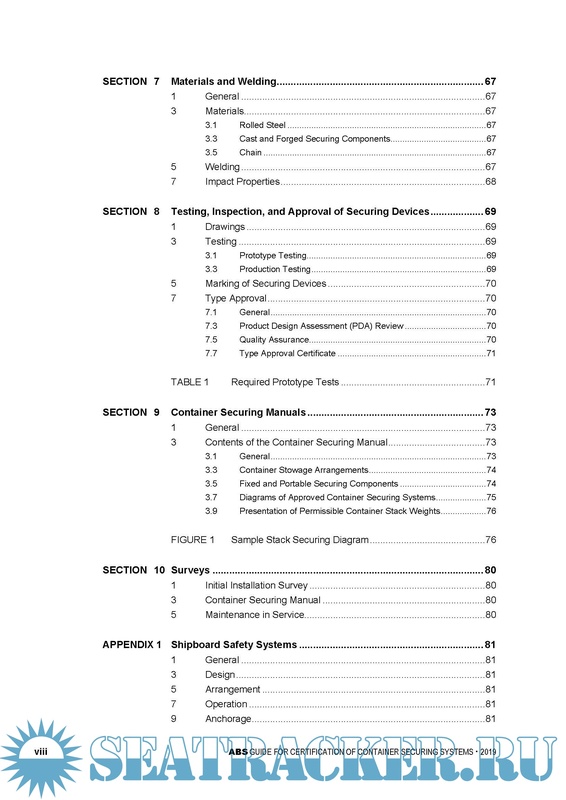 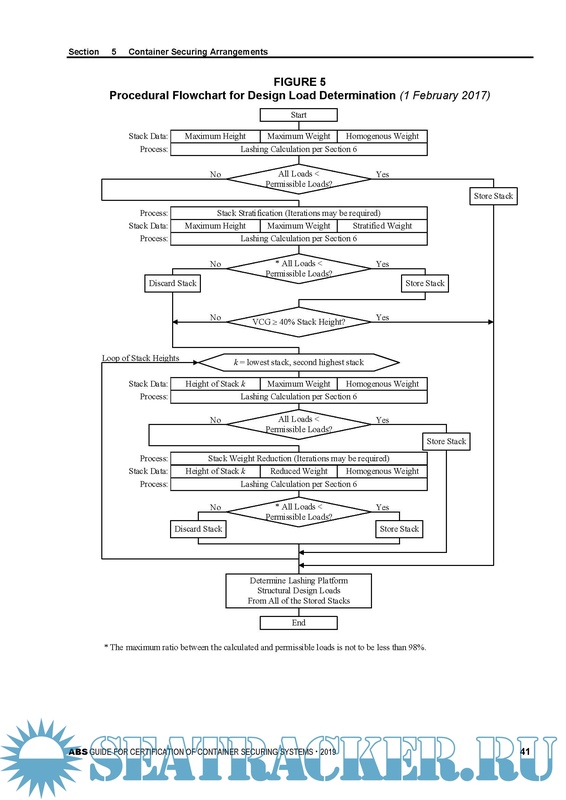 When requested by the Owner, ABS will issue certificates for container securing systems which have been constructed and installed according to the requirements of this Guide. 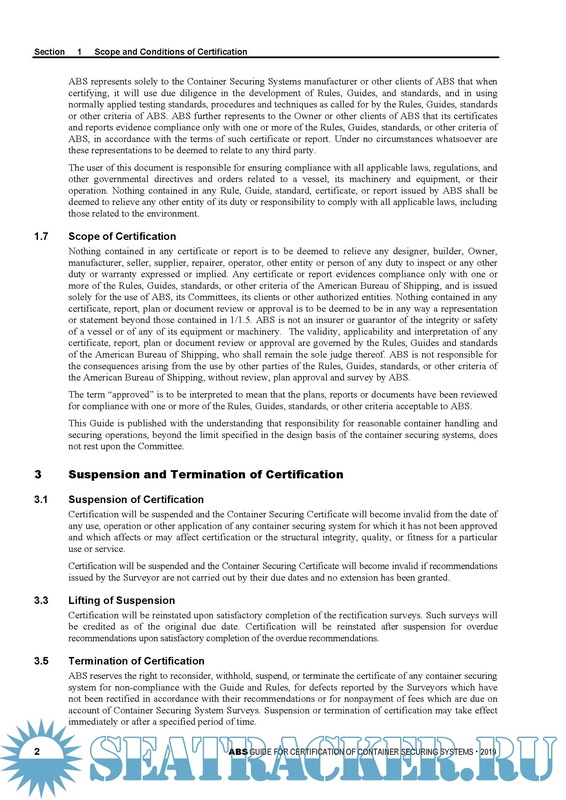 However, such a certification is not a classification requirement. 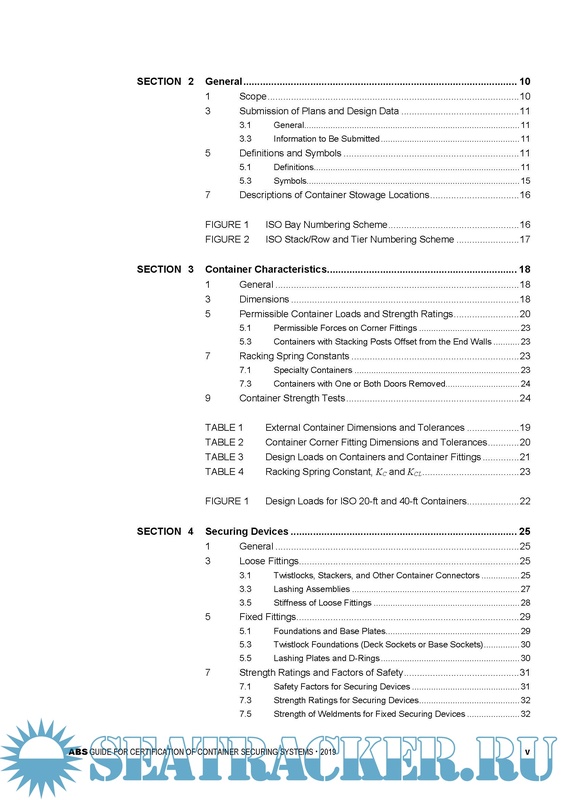 Existing container securing systems which have not been constructed and installed to the requirements of the Guide will, at the request of the Owner, be subjected to a condition survey and plan review for compliance or equivalence with the Guide.